Fashos started their Mother's Day offer where they are giving Rs 200 off on minimum purchase of Rs 500. You can use this offer to buy a lots of products at good price. This is valid on all products except on already discounted. How to get Rs 200 off on minimum buy of Rs 500? Coupon is valid till 13th May 2012. 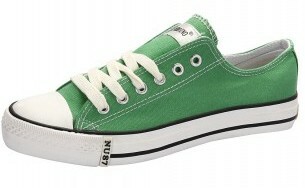 Bestylish started another Huge Sale where they are giving any Numero Uno Shoes at flat Rs 399. 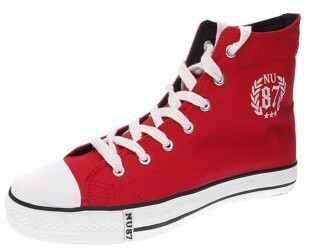 Many Shoes are worth Rs 2000 but you just have to pay Rs 399 for that. Getting so much discount on shoes makes it a steal deal. 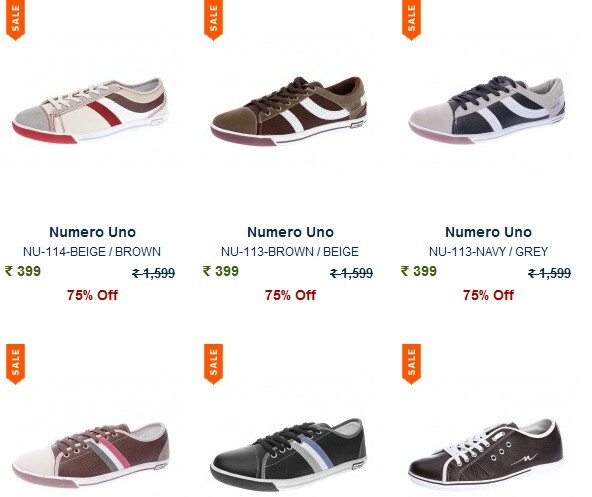 How to get any Numero uno Shoes at Flat Rs 399 ? Note: As this is promotional offer so it may not be live more much time. So grab it before it expires. UPDATE: Stock getting sold out very very fast. Few left. How to get Vincent Chase Sunglasses at Rs 299 + Cash on Delivery?